Remember all of those science fiction movies that show cars flying in the air- well, it’s not fiction anymore. The PAL-V One is real flying car!!! 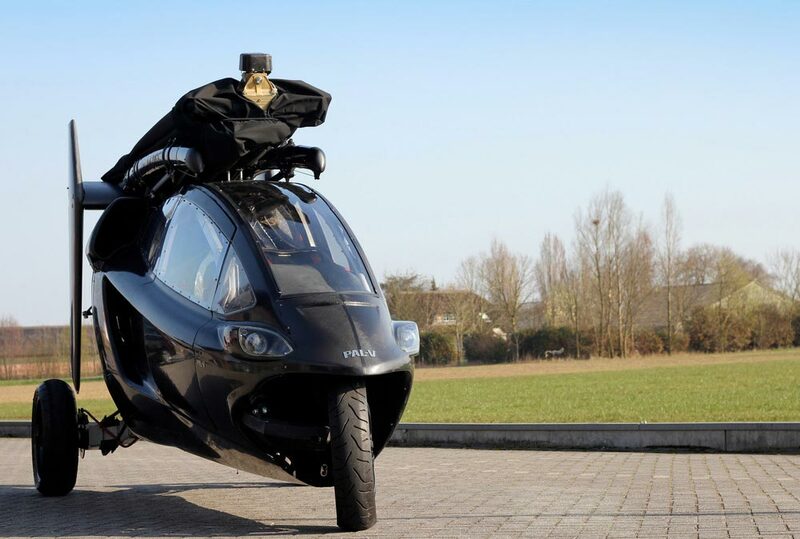 Made by Europe NV, a Dutch company based in Raamsdonksveer, the PAL-V One which stands for Personal Air and Land Vehicle, enables anyone with a Private Pilot License (PPL) or the equivalent, to fly this amazing vehicle. Based on cutting edge technology, on land the PAL-V is a sleek two door sports car and in the air it functions as a gyroplane. It has an incredible futuristic design that includes foldable aviation capabilities and a bullet like shape. On land, the 3 wheeled vehicle offers the comfort of a car with the maneuverability of a motorcycle due to its patented “tilting” system. Its top speed, both on land and in the air is 112 mph. 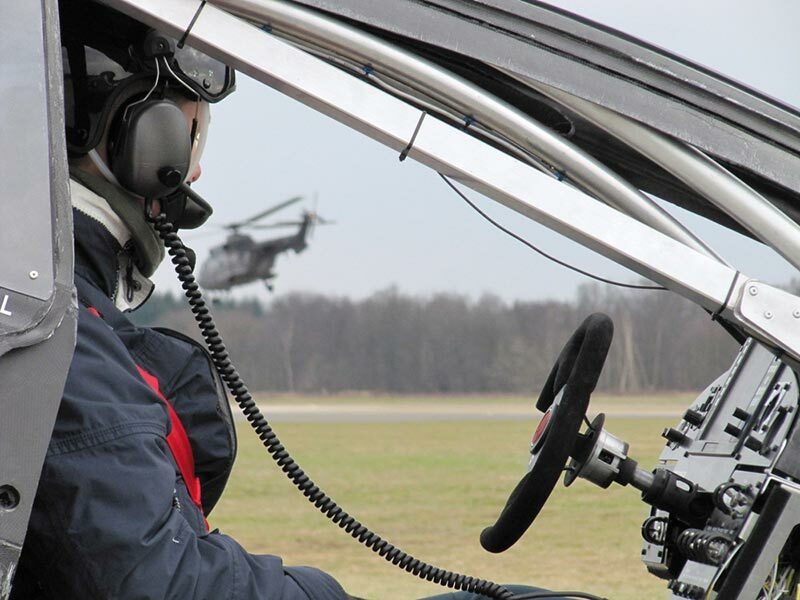 When you are ready to get a bird’s eye view of the world, you can convert the car for flight in only 10 minutes! 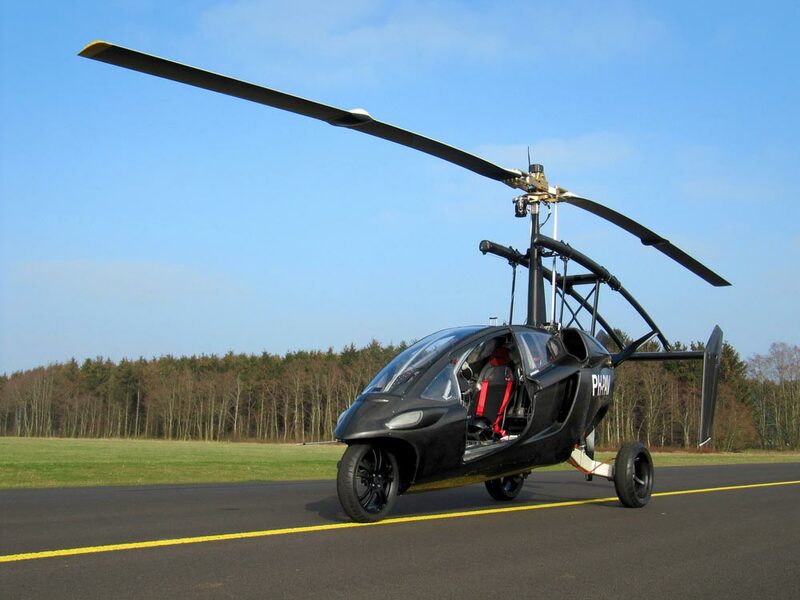 The PAL-V One uses an autogyro flight system, with a 230-horsepower gasoline engine spinning a rear-facing propeller and an auto-rotating, retractable main rotor to generate lift. The PAL-V One is flown below 4,000 feet (1,200 m) so that it doesn’t interfere with commercial air traffic. 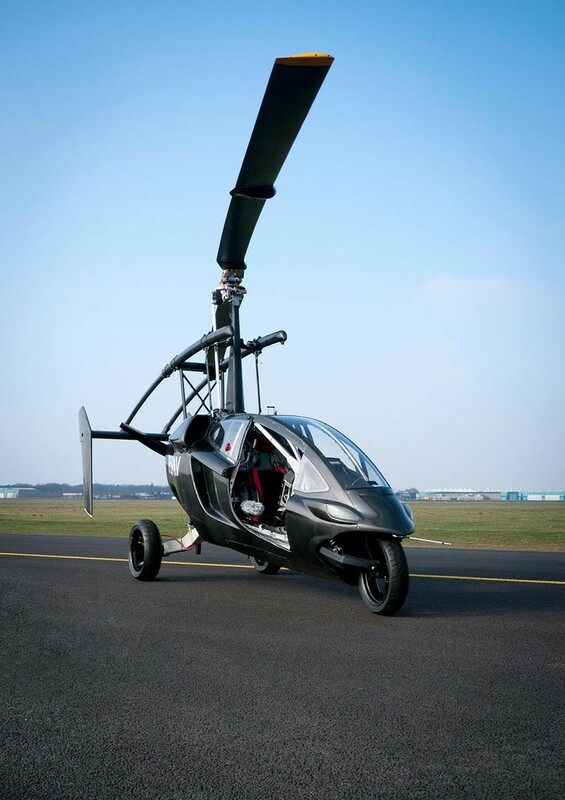 Flying the vehicle is similar to that of a standard gyrocopter. It takes off and lands with low speed and is easy to control.